HomeNew releasesHighland Park The Light arrives next month! 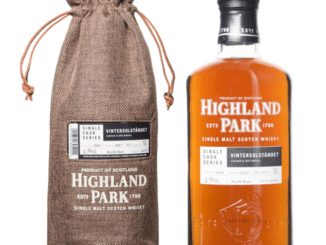 Next month Highland Park will launch The Light, The Light is inspired by the spring and the summer. In contrast, The Dark released in December 2017 was inspired by the autumn and the winter. In other words, both The Dark and The Light reflects the seasons on the Orkney island. 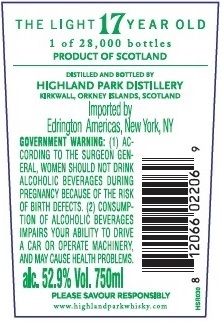 28000 bottles will be available, just as many as The Dark, and the price is expected to be £190. 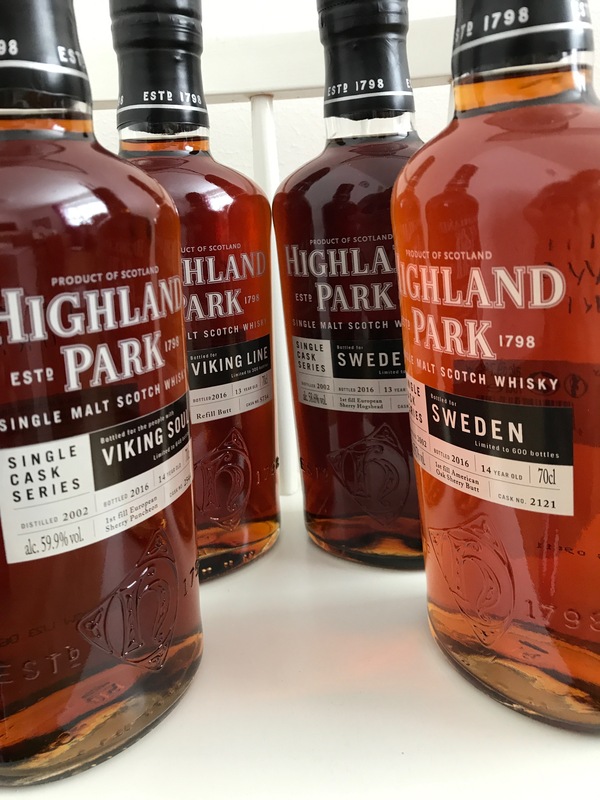 Highland Park Valknut, the 2nd Viking Legend release!